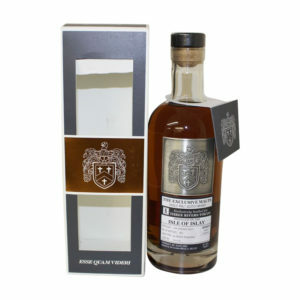 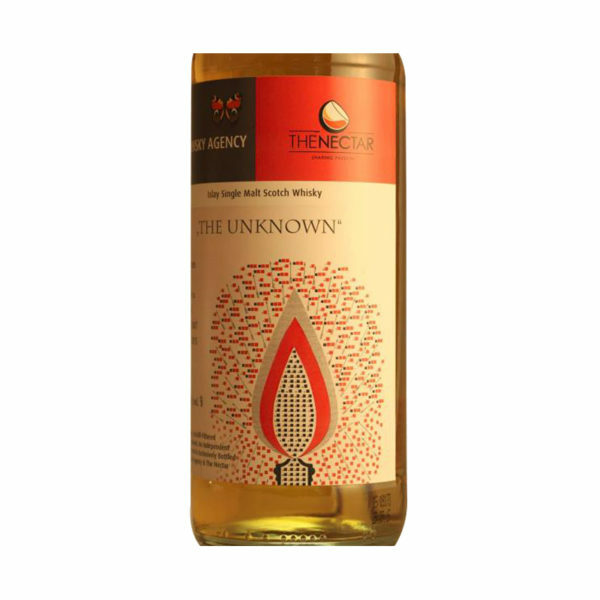 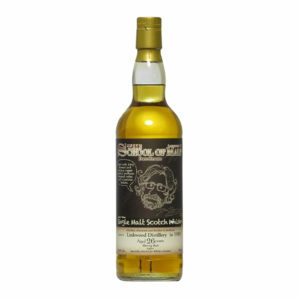 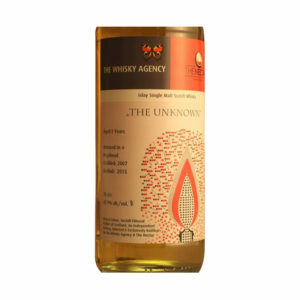  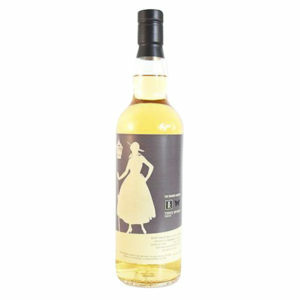 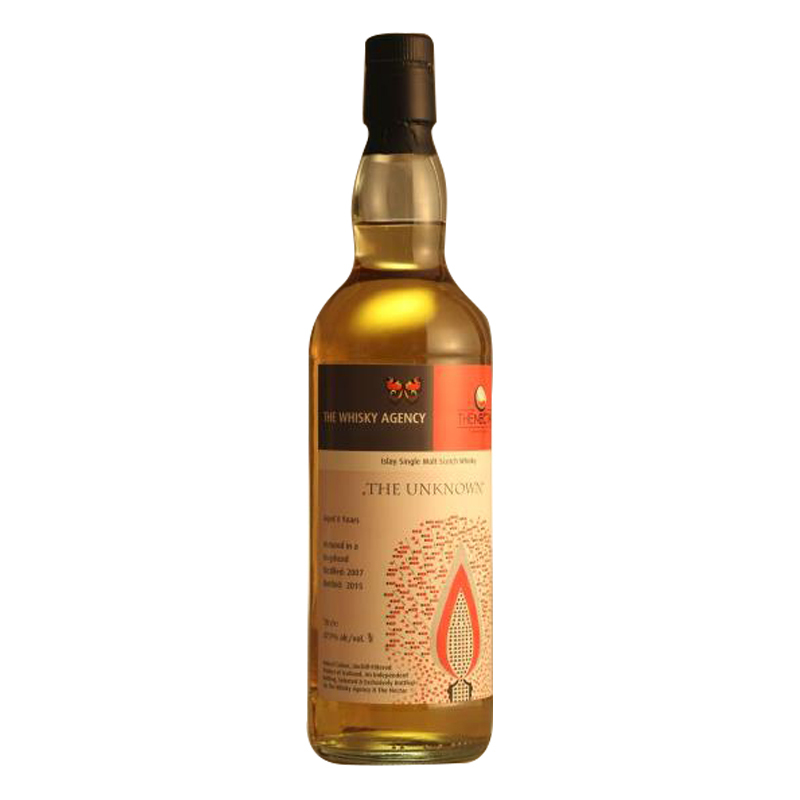 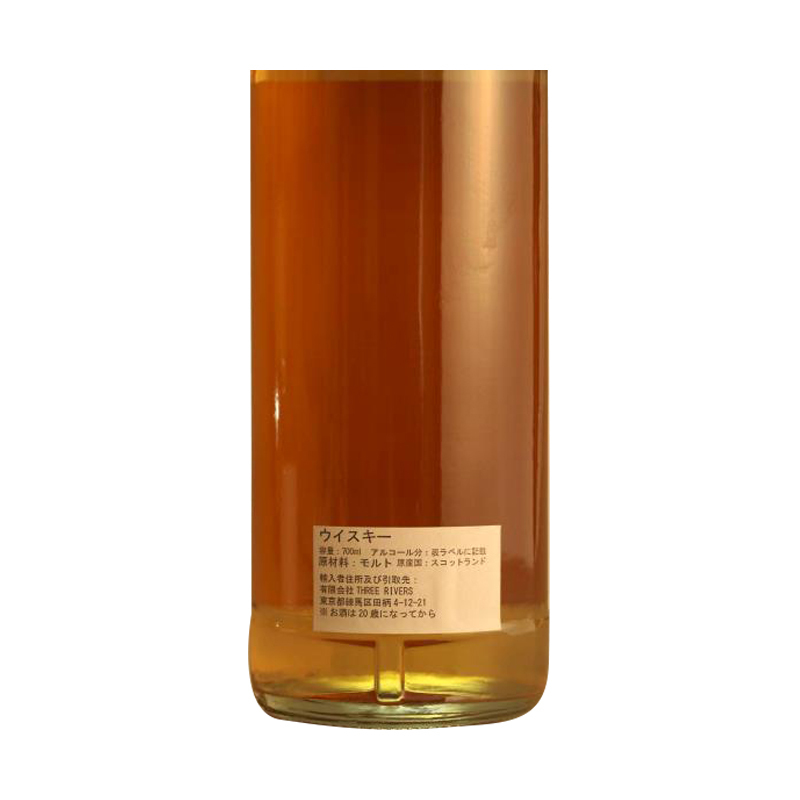 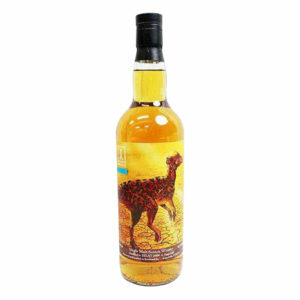 The Unknown is a mystical release from The Whisky Agency that comes from an unspecified Islay distillery. 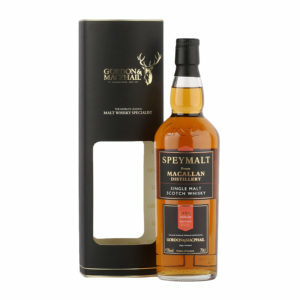 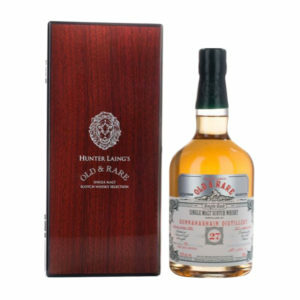 What we do know is that it has been aged for 8 years in an ex-bourbon hogshead cask, eventually being bottled in 2015, and it holds a great depth of flavour for such a young bottle. 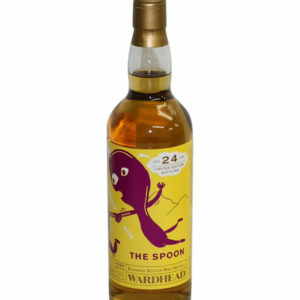 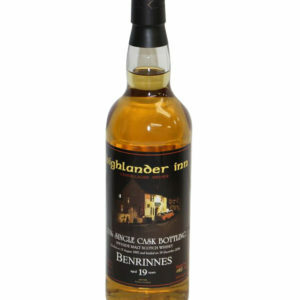 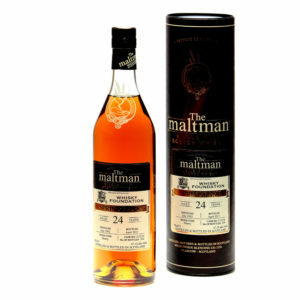 The fact that we don’t know exactly where this spirit was produced simply adds to the journey of this little dram.